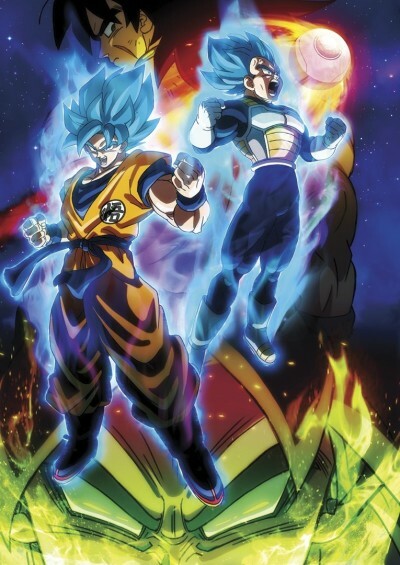 Broly dethrones Battle of Gods as the best DB movie. It's a treat for fans, old and new alike. It breathes new life into the history and lore of Dragon Ball, it is more than just a movie, it’s a spectacle!